Have you made a resolution to become healthier. 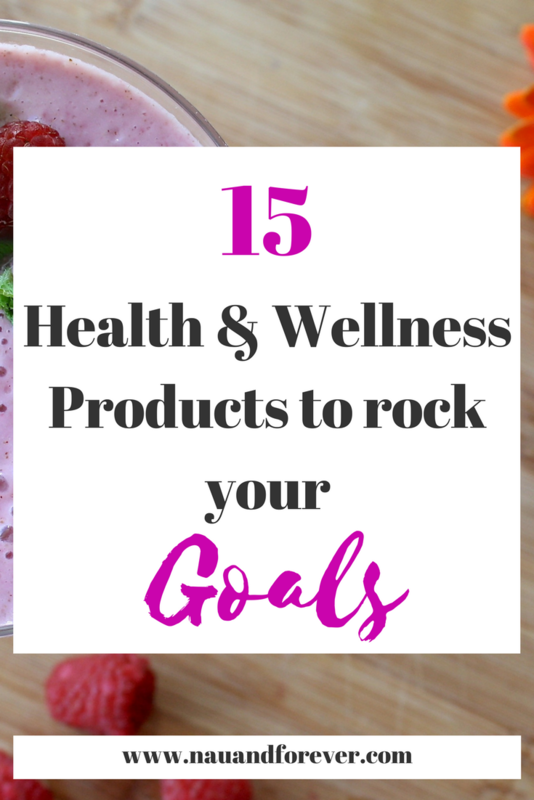 Health and wellness is one of my passions so I thought I would put together a list of some great health and wellness products to rock your healthy goals! This post contains affiliate links. If you make a purchase, I will receive a commission at no extra cost to you. These bluetooth headphones are awesome. They are also so stinkin’ cute. Resistance loops are gaining a lot of popularity right now. I have these and love them. They also come with a small bag to store them in. I also really like resistance bands. The great thing about these is they come with a door anchor. Great way to modify pull ups. I never wanted to get the pull up bar that goes in the doorway, so I use a door anchor. Works great! All the water! This water bottle is also an infuser so you can make your water tasty with some yummy fruit. If you ever look up healthy recipes, I’m sure that you seen zoodles! If you are going to be making noodles out of any veggie, you need a good spiralizer. Want to track your steps and monitor your heart? Check out this fitness tracker! You can spend as little or as much as you want on one of these. This fitbit beautiful! Lifting weights and still want to wear your wedding band? These silicone bands are a great alternative. Plus, they are super cute! The Ninja Pro Blender is perfect for mixing your shakes and smoothies! Need something smaller than a blender or something that travels easily? I love my immersion blender. I always travel with this one. If you’ve never checked out Thrive Market, get on it! So many awesome, healthy products. There are so many things on their site that you can’t find at your local grocery store. I love these workout leggings from Target. They are so comfortable! I’ve tried several protein powders and I really like this one! So good! Are you a snacker but need healthy options? Why not have healthy snacks sent to your door? 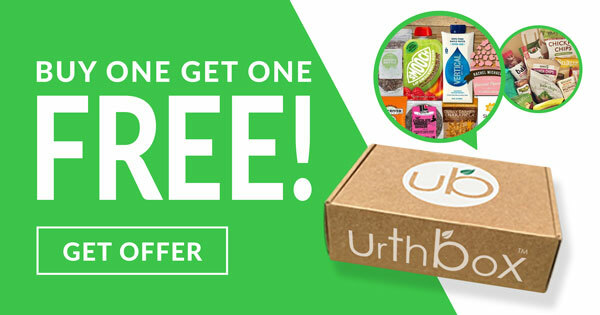 UrthBox is a great option! This devotional combines faith and health/wellness. If you have trouble taking action on any of your resolutions and goals, I highly suggest you read The 5 Second Rule. Total Game Changer! If you want more health and wellness tips, check out my 10 favorite healthy foods! What do you want to accomplish this year? I’d love to hear your goals! 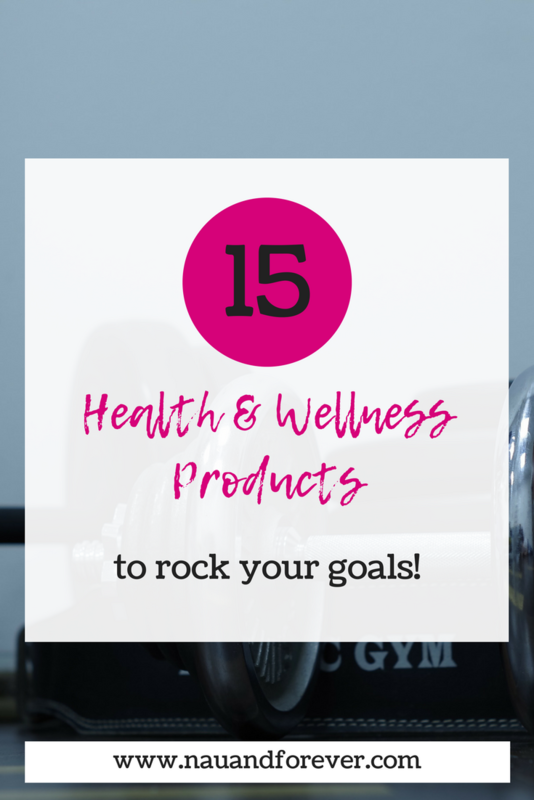 What are your favorite health and wellness products?